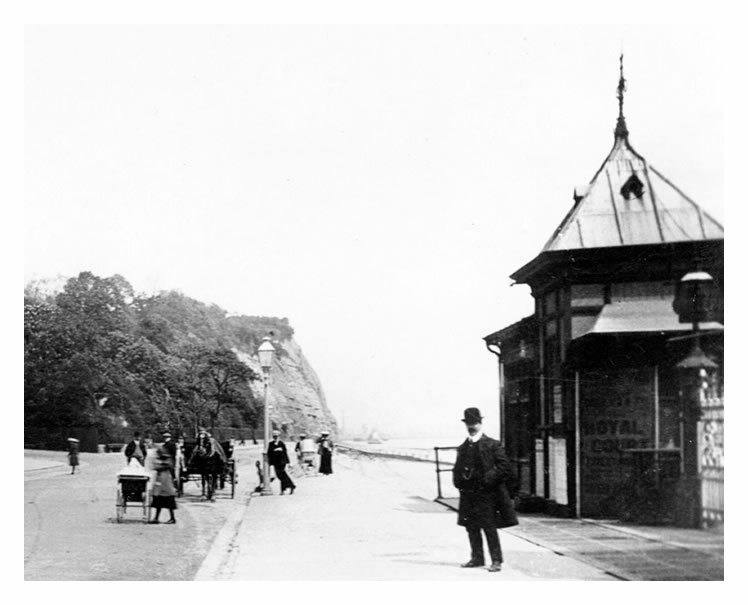 Volume Nine - Pre-Victorian to the present day - even more aspects - More Moments Captured in Time . 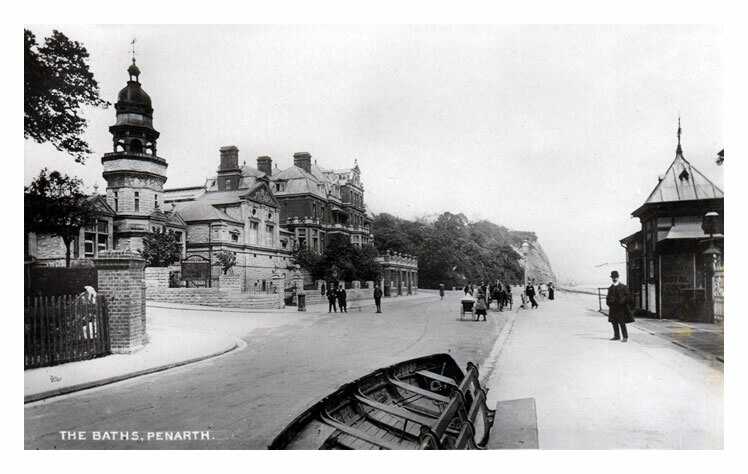 . .
◊ The Baths, Penarth - A Kingsway Real Photo Series postcard of the sea-water baths, the Esplanade Hotel and the entrance to the pier taken c.1905. 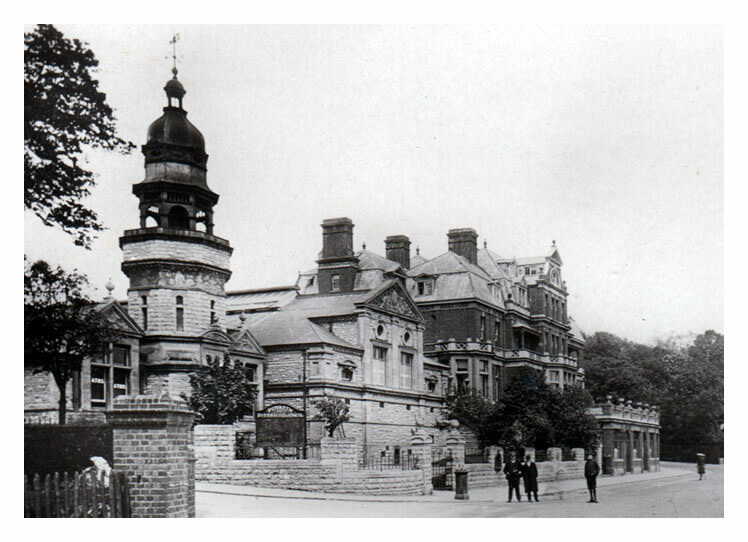 The card is postdated during December 1907 and the writer states : 'I go to these baths every Saturday'. I used to go there once a week with my class from Dinas Powis Primary School in the mid to late 1950's and often ended up there again on the weekend so, I have fond memories of the good times I spent there ducking and diving! At the pier there is an advertisement for a concert to be performed by 'The Royal Court Orchestra' whilst a notice board outside the baths proclaims Penarth and District Council, but alas the space below is blank and has nothing to inform or enlighten the populous, a tradition which follows through to the present day with seemingly unending regularity.